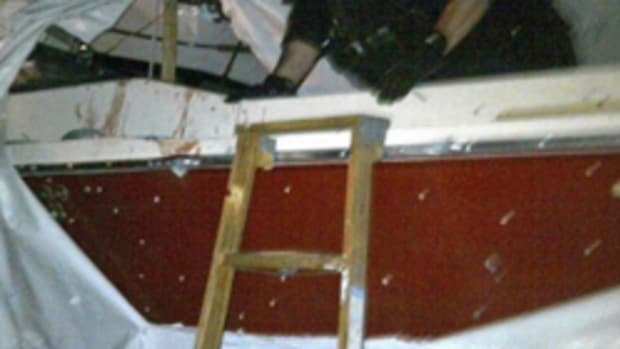 David Henneberry&apos;s bullet-riddled boat was the centerpiece of the climactic end to the hunt for the surviving bomber in the Boston Marathon bombings last April. Now, more than five months later, Henneberry recently got a new boat, thanks to donations from generous strangers across the country. 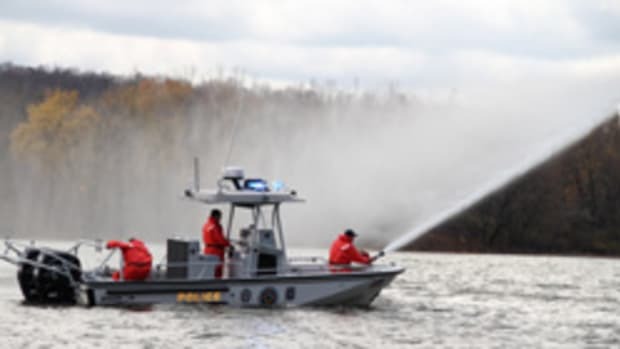 "We just recently, two weeks ago, got a used boat," Henneberry told ABCNews.com. "We did accept [the $50,000 raised] and we did also request that anything over that went to the One Fund. It just seemed right to do." The One Fund is the organization created to help victims of the Boston Marathon bombing. He called the 24-foot boat a "fixer-upper" with the same "sparse" amenities as his previous boat.